Cricut® have just released a Winter Mystery Box! Be quick as it's only available while stocks last. 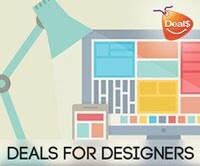 Be sure to use the DOORBUSTERS code to get 10% off your purchase and free standard shipping in the continental USA. (Select Fedex Hope Shipping). Contents are listed below. If you don't want to know the contents, don't click Read More!! 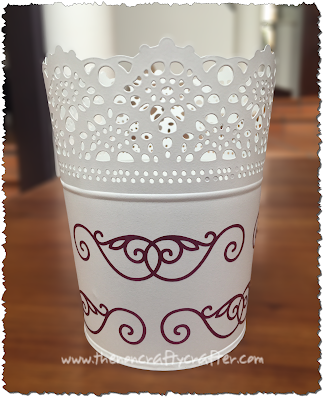 Today I have a free Design Space cut file for you! Update: SVG version now available. See link at the bottom of this post. 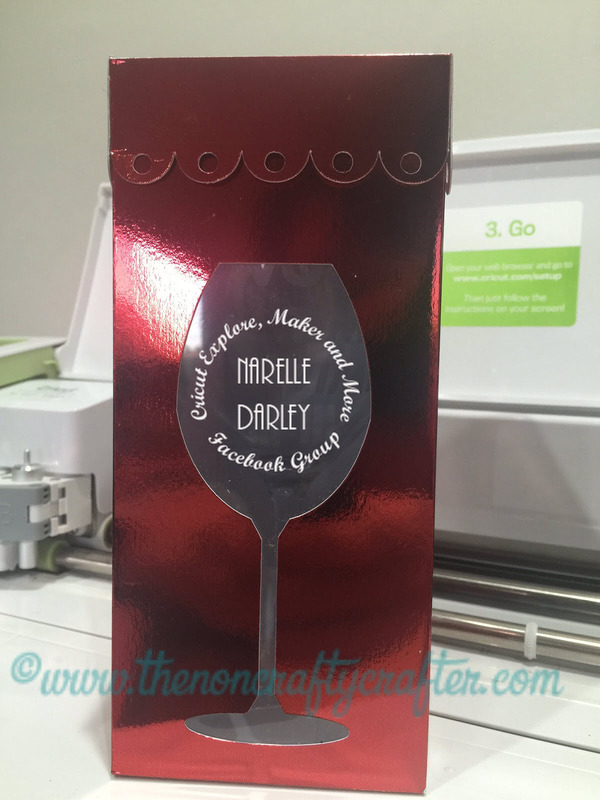 Have you etched a wine glass as a gift for someone? Well, here's a box for you to package your finished project in. This box is made entirely of free shapes from the Design Space image library. 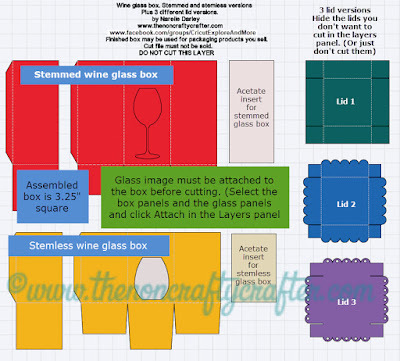 And because stemless wine glasses are so popular now you'll find a cut file for both stemmed and stemless glasses. And I've included 3 different lid styles! The box is very easy to assemble. Just remember to only cut the pieces you need. You can either hide the parts you don't want to use in the Layers panel, or just click on the layers you want to cut when you get to the cut screen. The box section is in two parts so that it will fit on 12" x 12" cardstock. The stemmed box when assembled is 3.25" x 7.25". The stemless box when assembled is 3.25" x 5". Here's what you'll see when you open the project. 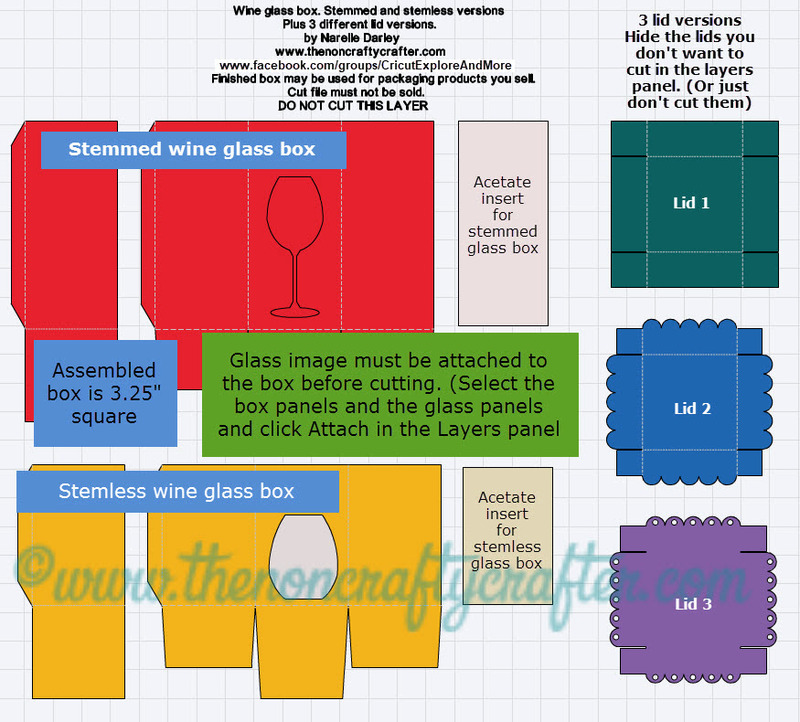 If you want the glass shape to be cut from the box be sure to select the entire box and the glass and click Attach. If you don't want the glass shape to cut (so you can use it for any other purpose) you can hide it in the Layers panel. You can add any shape to the box. Just remember to attach it! Please feel free to use this cut file for packaging products you sell. However, please don't share or sell the cut file. Please send your friends to this blog to get the cut file themselves. Thanks! 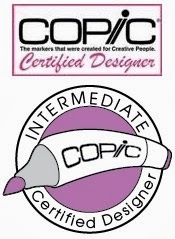 Here's the link to the Design Space file. 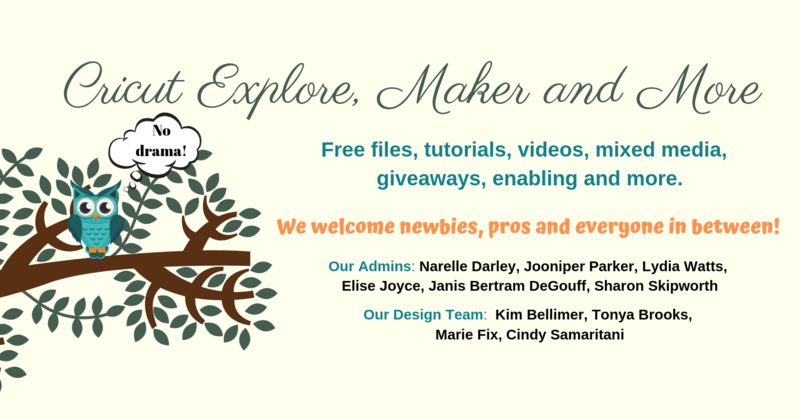 I have lots more free files available in my Facebook group Cricut Explore, Maker and More. It has similar swooshes to the Brannboll Font. However, the swooshes from Bulletto Killa don’t work directly in Design Space. This is how you’ll be able to use them. Here's one of the Dreaming Tree Christmas Bendy cards... with a slight difference. Most of my cards are sent to the USA (from Australia)... so I made a slight change to the "reindeer". Don't forget... if you spend $9.98 or more you can get the 'Tis the Season Popup cards' FREE! Type FREEGIFT into the coupon code box during checkout! 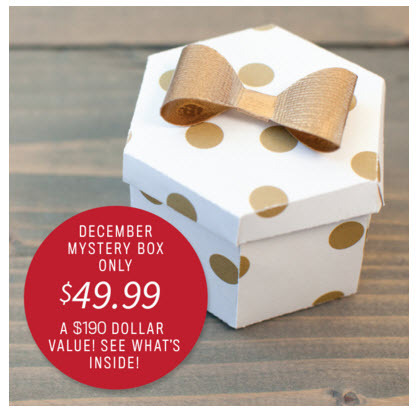 If you love the Cricut Mystery boxes, you'll be happy to know that the December box has been released! Cricut has sent us the box early so we can give you a preview. If you don't want to spoil the surprise then don't scroll down! 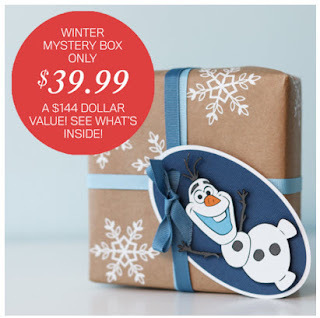 Make sure you use the code DOORBUSTERS at checkout. 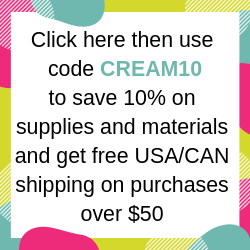 That will give you 10% off your order AND free Continental US delivery! 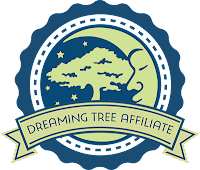 **This post contains affiliate links and I will be compensated if you make a purchase after clicking through my links. The products used in this project were supplied by Provocraft. This is my honest review. Here's a quick project I made using the Cricut Adhesive Foil. The foil colour I used was Stainless Purple. 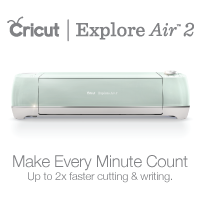 The Cricut foils are a removable product so you can use them to create temporary labels or decorations. They're easy to weed and much easier than vinyl to apply as they don't have as much adhesive on them. I found that transfer tape needed a bit of coaxing to stick to the foil. I hid all but two rows of decals, enlarged the remaining rows and cut them. There is a Custom Foil setting but I bumped up the cut setting to Iron On Neon to get it to cut just a touch deeper. It's possible my blade is getting slightly blunt and this setting made it super easy to weed. I placed it on a "Skurar" bucket from Ikea. Sadly you can't see the shine of the foil in my photo! The Gold and Silver are super shiny and really have the same look as using foils in a Minc machine.